SLEEP COMFORTABLE – Made with Heavy Duty Breathable Double Layer 600D Polyester Fabric Designed with a Head Incline and Includes the Exclusively Designed Comfortable Pillow which will Enhance your Sleep Better Than Ever! 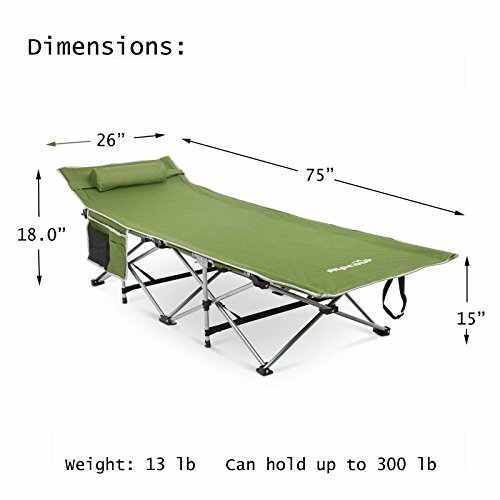 DURABLE LIGHTWEIGHT COT – This High Strength Steel Tubes Bracket and Triangle Structure Camping Cot Supports up to 300 Lbs. also, Weighs Just 13 Lbs. 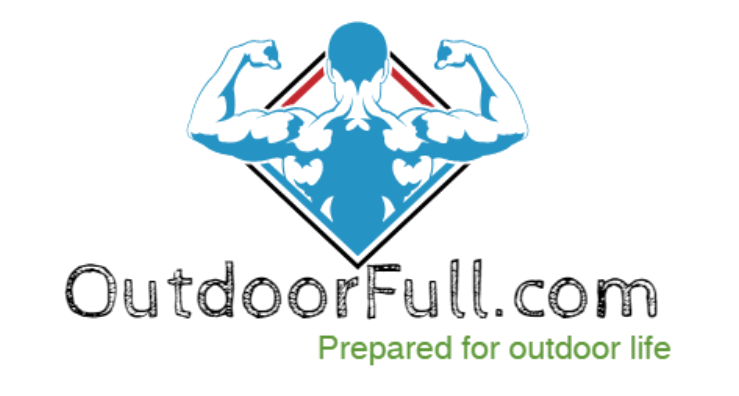 Surface Opens up to 75″ x 26″ W x 15″ H, Head Height 19″, Packs Down to 40″ L x 8″ W x 5″ H in Sturdy Nylon Carry Bag. 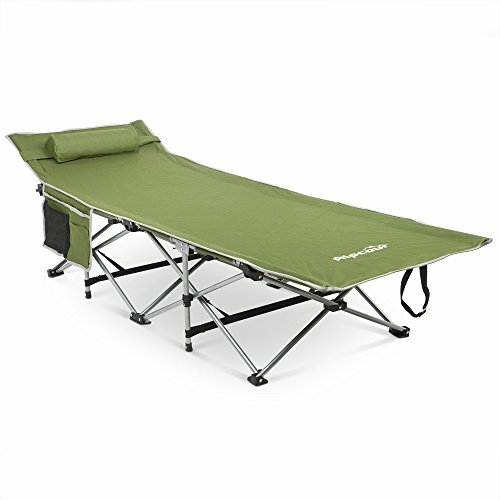 COMPACT DESIGN – This Compact Camping Cot is Incredibly Quick and Easy to Set Up and Fold Down, Simply Straighten the Bottom Leg Supports to Open. To Close, Turn Over and Pull Up the Frame Cord. Overlays Up into Nylon Carry Bag for Easy Storage and Transport. MULTI USE COT – This Durable and Lightweight Camping Cot is Perfect for Adults or Children and can be utilized for any Occasion. Utilize it at the Pool, Patio, Camping, Hunting, Traveling, Road Trip, Home Lounging, Relaxing or Chilling at the Beach. 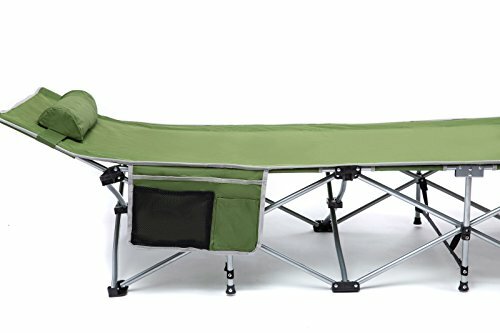 Alpcour Folding Camping Cot with Comfortable Pillow, Side Pocket and Convenience Carry Bag – Army Green – Strong Stable Collapsible Folding Camping Cot For Camping, Traveling, and Home Lounging. BUY WITH CONFINDENCE – This Strong Stable Alpcour Folding Camping Cot is Specially Sturdy Designed to Last for Many Years! 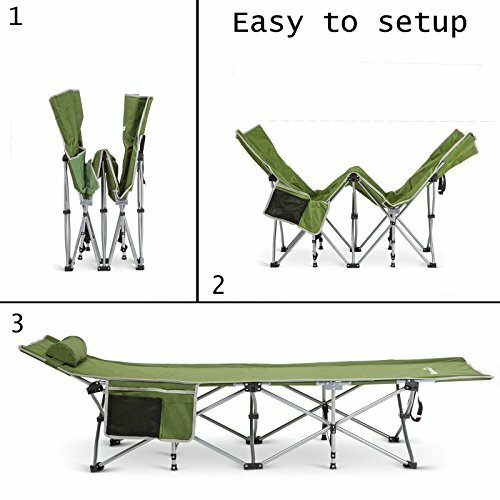 This Alpcour Strong Stable Collapsible Camping Cot will Change the manner in which you Sleep While Camping, Traveling and simply Home Lounging, Widely Used as Patio and Pool Furniture, in Beauty Salons and Reflexology Offices the whole way across the World. As a Lightweight and versatile Camping Cot it is ideal for Adults or Children, Campers, Explorers, or Unexpected House Guest. Made with Heavy Duty Breathable Double Layer 600D Polyester Fabric Designed with a Head Incline and Includes the Exclusively Designed Comfortable Pillow. It’s High Strength Steel Tubes Brackets and Triangle Structure Supports up to 300 Lbs. what’s more, Weighs Just 13 Lbs. Fits a great many people up to 6’2″.